REDUCED Was $26,900 Now $24,900~16 Toyota Highlander XLE AWD V6, Auto, Leather, 3rd Row 26k miles! 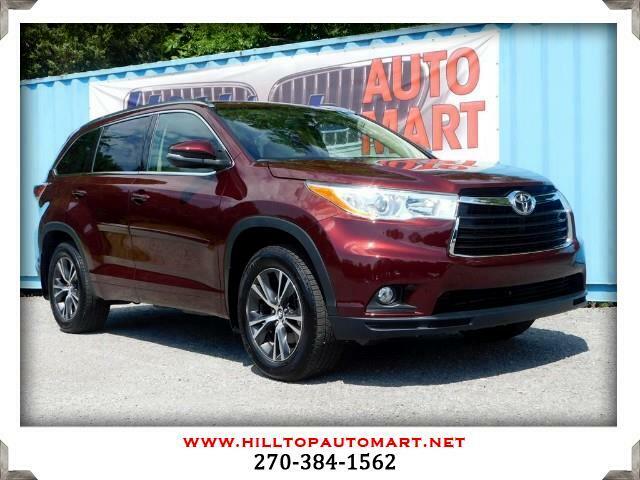 REDUCED~2016 Toyota Highlander XLE AWD V6, Auto., Leather, 3rd Row, Nav., Backup Camera 26k miles!! !